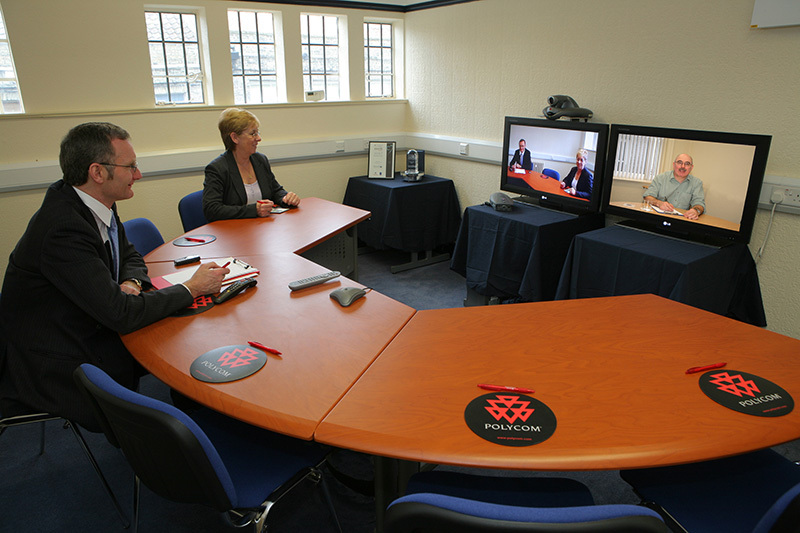 If your meetings are further afield, why not try video conferencing facilities? 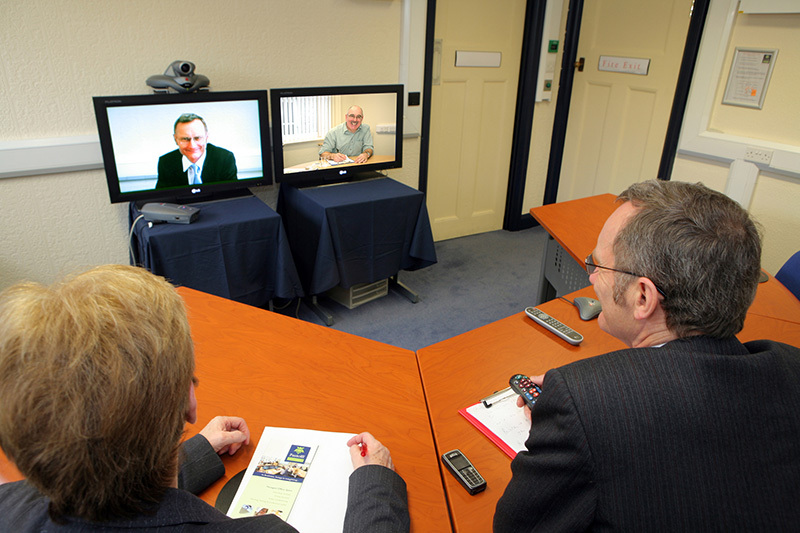 Save the hassle of travel or simply link your meeting with another anywhere in the world. • Expert witnesses to court cases in several countries, including in Australia & New Zealand. • Tribunals in the UK. • Interviews all over the world. • Business Meetings and board meetings Worldwide. If you are a local company developing business away from Great Yarmouth and are looking to gain contracts to employ more staff, why not speak to us about a promotion for multiple meetings. Meetings can usually be organised quickly, staff can hold meetings across the world and still be home as usual or we can open at unsociable hours to suit your client’s time zone. There is not a lot of fun travelling half way round the world to an exotic destination, to hold the meeting at the airport and return home. There will also be the added benefit of reducing your carbon footprint and saving costs. 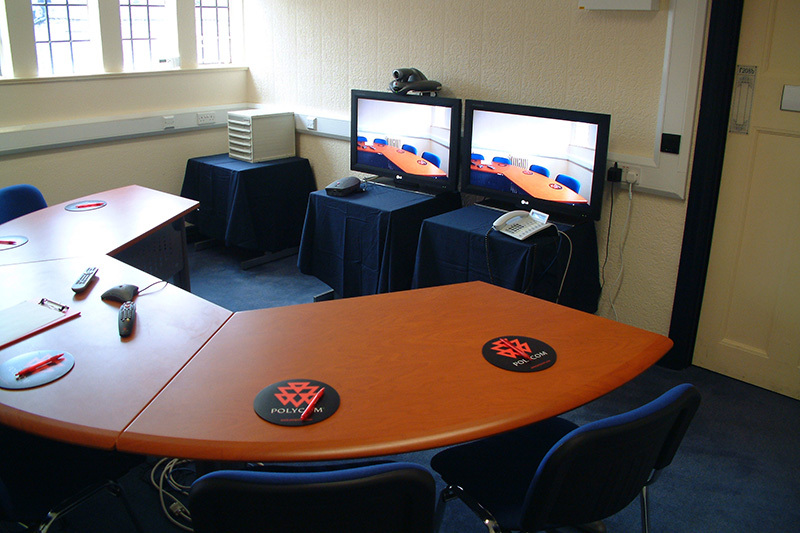 We have two systems and can either present to twin screens or use a digital projector onto a large screen. We have access to thousands of sites worldwide if you need help finding a meeting room for your client. We strongly recommend a test call, so we can supply you a quality link – several people have commented on the quality of our meetings – please advise us how to contact the other site.